Blender is in Beta and it seems everyone is making tutorials. Once you open Blender 2.8 you’ll know the previous tutorials are out of date to the point of useless. So, here is a nice video for total noobs. This is a web page with written information and four short tutorials. Then a second page with 4 more tutorials. The instructions cover the ‘archive-type’ install on Windows that is now the default Blender install. I’ve used the archive-type install for years allowing me to have various versions installed at the same time. With 2.8 I suspect many will want a 2.79 version and 2.80 installed. One for production and one for learning. Posted in Blender. Tagged Blender 2.8x. This video is shorter and less rambling than the previous one. More tutorial than experiment. The Guru thinks we won’t see 2.8 release until mid-2019. The new Blender 2.8 is out in Beta version. The user interface is drastically different. Selecting, changing modes… drastic changes. Better? Probably. It would have been nice if Blender worked this way long ago. I think it is more intuitive for the Blender nubie. Here is a long video showing the new Blender 2.8 Beta. You’ll find so much changes. I expect Blender 2.8 will initially be unusable until we learn all the changes. Bookmark the video. You’ll be wanting to come back to it to see how things are done. A new version of AvaStar is out. The official announcement is here, AVASTAR-2.5 IS OUT. There is a link to the download on the page. You will find the detailed release notes link on the download page. There are the ubiquitous bug fixes, of course. There are also a good number of improvements in how things work and how the user interface is set up. Check the announcement to get the overview. This release still targets Blender 2.79. If you have been watching the various announcements and demos of Blender 2.80, you know it will have a very different user interface. I assume AvaStar will have to redesign its interface too. So, this update might be a version to skip… or not. It is sort of learn the AvaStar UI changes now and Blender 2.8 UI changes a bit later and AvaStar 2.6 (?) revised UI after that. So, my current plan is to stay with Blender 2.79 until I see an AvaStar revised for 2.80. Unless there is something in 2.80 I just MUST have… which I doubt at this point. Deal with just one period of relearning the UI’s. Or not… Just depends on where I am in my projects… and mood. Posted in Blender. Tagged Avastar. It has been in the works awhile. Now there is a planned official release date, October 27, 2018. The announcement is here: AVASTAR 2.5 RELEASE DATE 27-OCTOBER-2018. Coming behind this update is going to be the Blender update with its heavily reworked User Interface. Ugh… I have no idea how this Blender change will affect AvaStar. I do know I will suddenly be looking for common tools again and relearning Blender. So, I suppose that means AvaStar too. If you have purchased support, this is a free update. I have and I plan to update my plan when it expires. 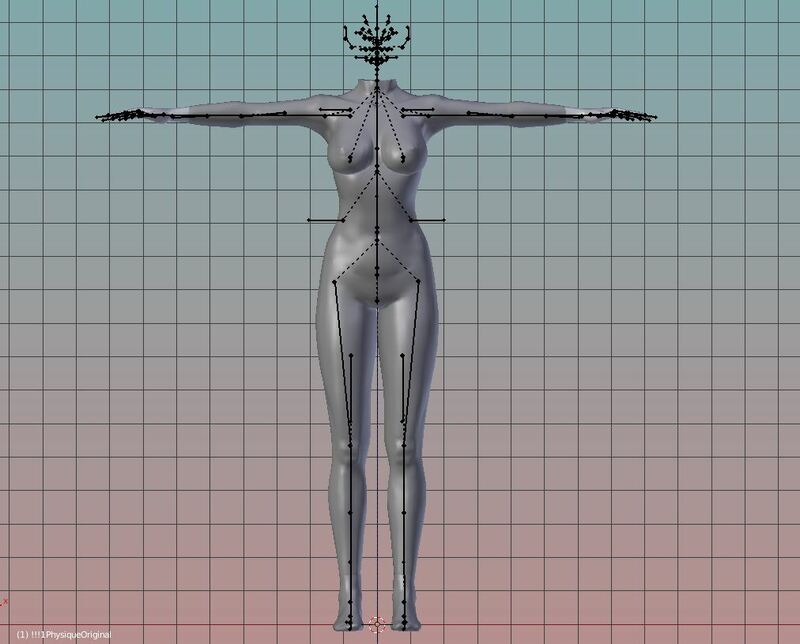 Posted in Animation, Blender, Clothes Skins Etc, General News, Second Life. Tagged Avastar. I happen to like Slink, so I build what I can wear. For me that means using the Slink Developer Kit. Finishing some stuff up I decided it is time to update my AvaStar, Blender, and Slink Kit before moving on to new things. Also, I wanted to try out the AvaStar feature that adds Dev Kits. My previous updates I have written about here; AvaStar – Add the Slink 2017 Model – (5/2017) and AvaStar Tutorial: Adding the Slink Model to AvaStar – (3/2017). Posted in Blender, General News, Mesh, Second Life. Tagged Avastar, Slink. A Blender update is coming… soon. 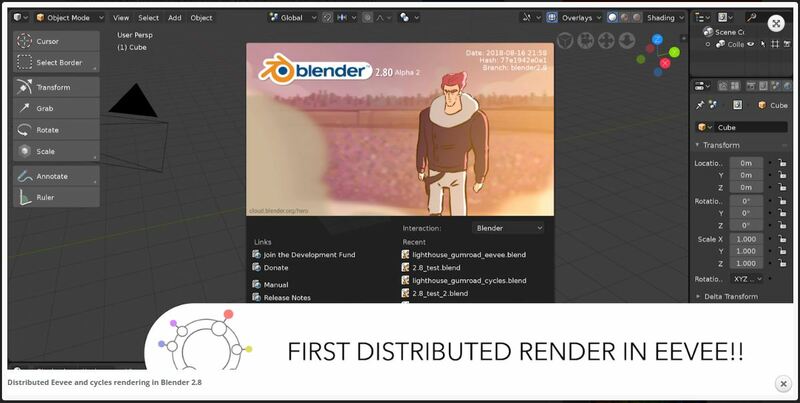 The Alpha version and nightly builds are available now, here: Blender Latest. But, I want to know if this is an update I need or want. So, I went looking through what people are saying. The big one for me is… the User Interface is changing. Ugh. So, here is a video (8/13) that does a decent job of showing us the changes. The video producer provided these time stamp entry points. I suggest you start at the 2:12 TM. Or if you are only interested in how it affects those of us using it for Second Life™, just read my comments below. The new render engine looks to be awesome. But, the User Interface (UI) is going to kill me. They seem to be trying to make Blender easier for new users to learn. …like 3D modeling and animation can be easy to learn? Still probably a good thing no matter how annoying I find it. Posted in Blender, General Computer Stuff. There is no Server-Scripting UG meeting this week. Seems the SL Summit meeting preempts it. Nor is there a deploys post this week. However, my in-world monitor says my main channel region was restarted today. That region is running version 18.06.14.516450. This is the same version it ran last week. So, no roll out just a restart. From last week’s Beta Server UG meeting we know there are no new versions expected to roll out to the RC channels. Posted in Black Dragon, Blender, Second Life, Server, SLV2, 3, 4, 5, & 6 Series, Viewers. Tagged Avastar.